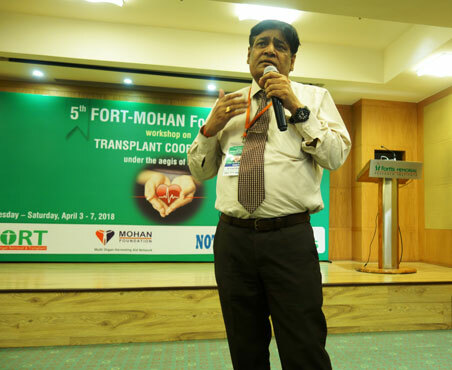 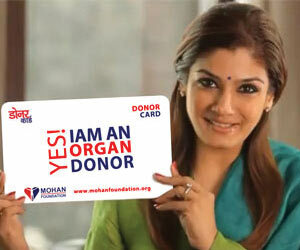 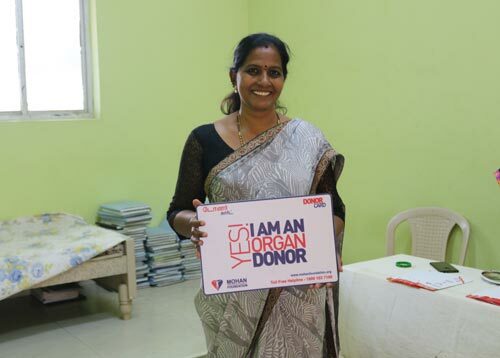 MOHAN Foundation in partnership with FORT (Fortis Organ Retrieval & Transplant) under the aegis of NOTTO (National Organ & Tissue Transplant Organization) successfully completed the "Transplant Coordinators' Training Programme" from April 3-7, 2018. 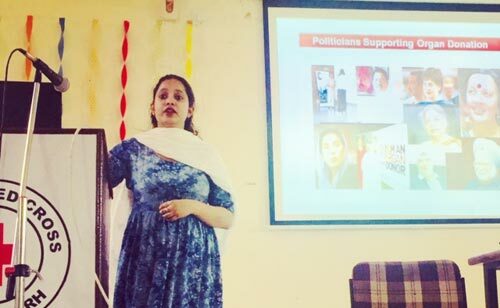 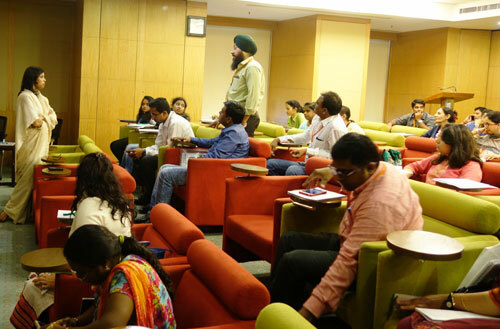 It was held at Fortis Memorial Research Institute, Gurugram. 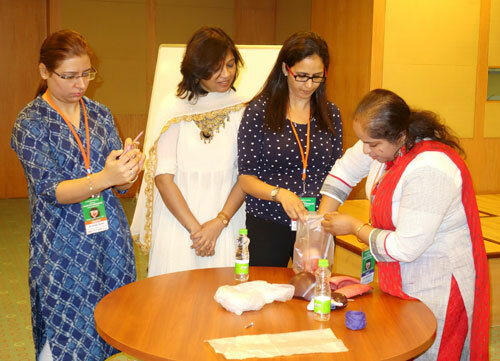 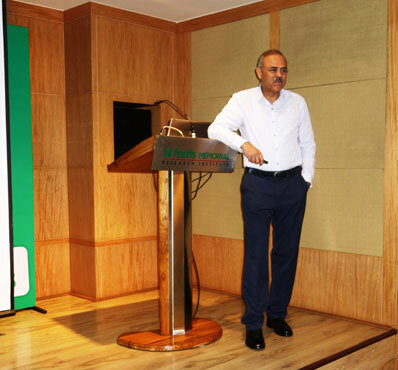 This was the fifth consecutive year the training was held in partnership with FORT under the guidance of Dr. Avnish Seth (Director, FORT). 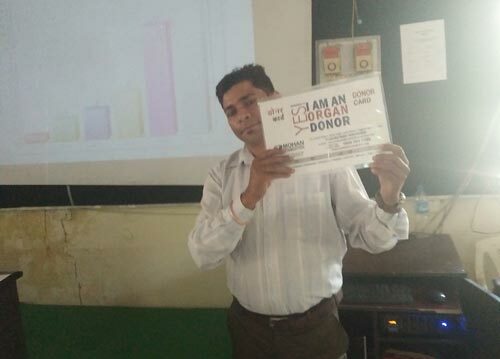 A total of 41 delegates of varied profiles - transplant coordinators, doctors, nurses, medical social workers, senior managers, medical superintendent and counsellors from 14 states (Uttar Pradesh, Gujarat, Karnataka, Maharashtra, Rajasthan, Delhi, Kerala, Haryana, Bihar, Madhya Pradesh, Punjab, Andhra Pradesh, Himachal Pradesh and West Bengal) of India attended the training. 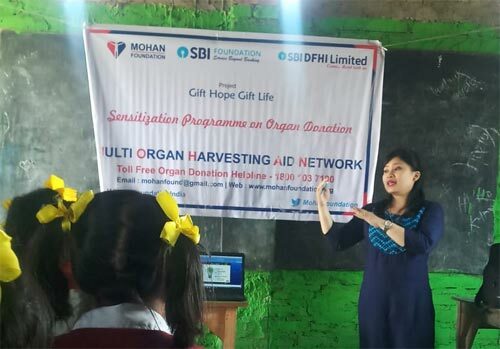 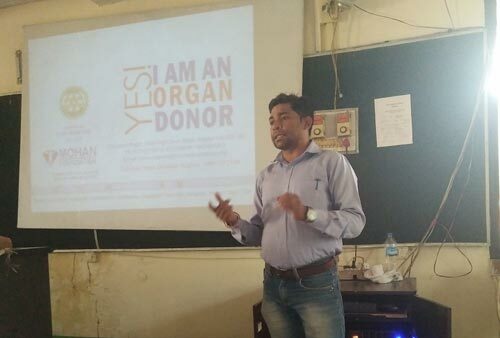 A quiz on organ donation was held where the delegates were divided into 2 teams and questions related to organ donation and transplantation were asked. 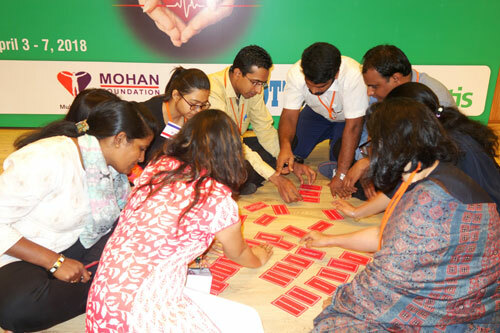 Another group activity called "Organ Donation pathway" was conducted where the delegates were asked to arrange cards which contained a step-by-step process of Organ Donation. 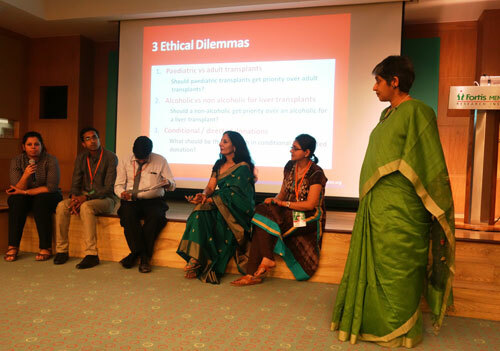 A panel discussion was held on the last day where the queries of the participants were addressed. 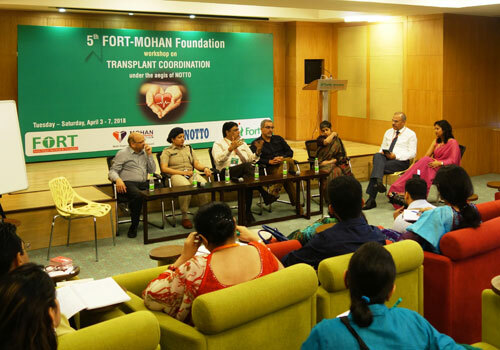 The panelists were Dr Vimal Bhandari (Director NOTTO), Ms. Dhaarna Yadav (ACP, Gurgaon), Dr Anil Agarwal ( Chairman, Delhi Organ Transplant Cell), Dr Sandeep Dewan ( Director & HOD, Critical Care Medicine, FMRI) and Dr Sumana Navin ( Course Director, MF) . 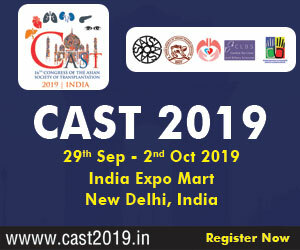 There were discussions on medico-legal cases and declaration on the time of death, the brain death declaration team, queries related to disconnection of ventilator after the apnoea test and the grey areas where the THOA still needs to give a clear-cut clarification. 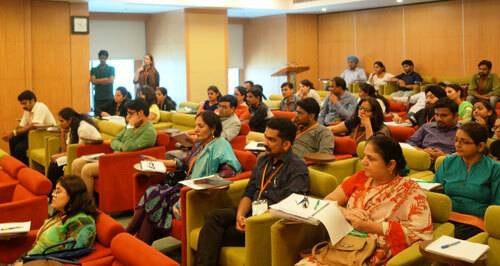 Many participants presented queries to the panel that were addressed. 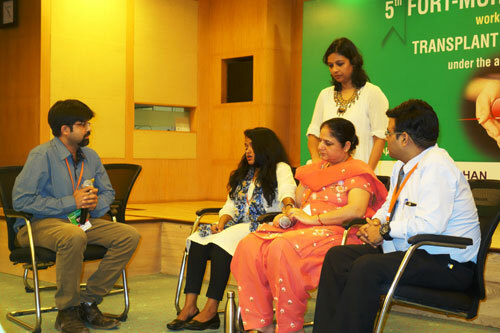 A test was conducted on the last day of the training to gauge the learnings by the participants. 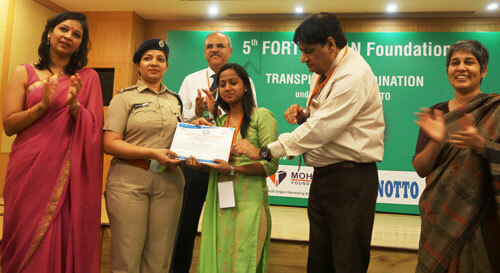 Certificates were distributed by Dr. Vimal Bhandari, Director, NOTTO and Ms. Dhaarna Yadav, ACP Gurgaon to all the delegates who had successfully completed the 5 days training programme.